Director Robert Zemeckis has kicked off casting on his upcoming Roald Dahl adaptation The Witches, with Anne Hathaway signing on to portray Eva Ernst, better known as The Grand High Witch of All the World. 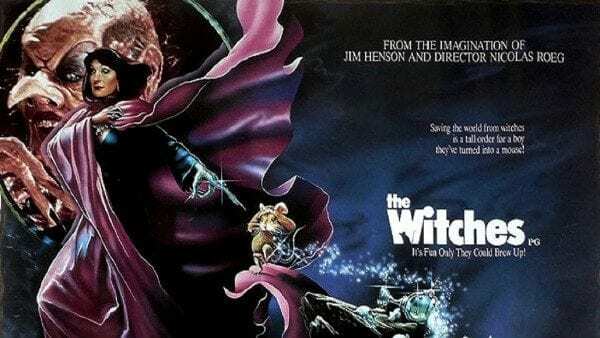 The new version of The Witches has been scripted by Zemeckis and his ImageMovers partner Jack Rapke and will follow a young boy who stumbles upon a coven of child-hating witches, led by Hathaway’s Grand High Witch – a role previously portrayed by Anjelica Huston in the beloved 1990 movie. 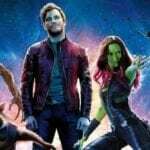 According to reports, Zemeckis’ version will be more faithful to the original source material, although it’s been rumoured that it will shift the setting to Alabama in 1969, with the young boy and his grandmother portrayed by African American actors. The project was originally set up as a directing vehicle for Guillermo del Toro, who remains on board to produce with fellow Oscar winner Alfonso Cuaron. As yet, there’s no word on a potential release date.